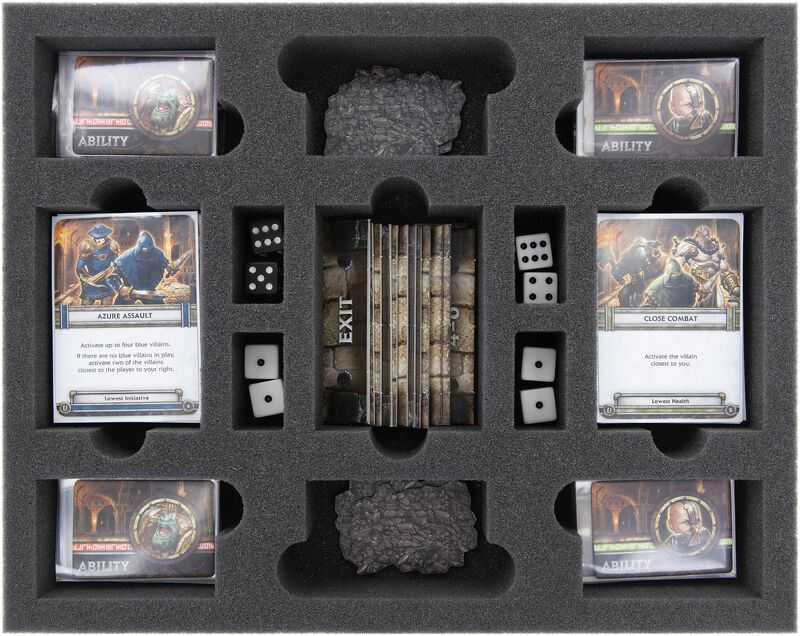 Looking for an ideal transportation solution for your Iron Kingdoms: Undercity? 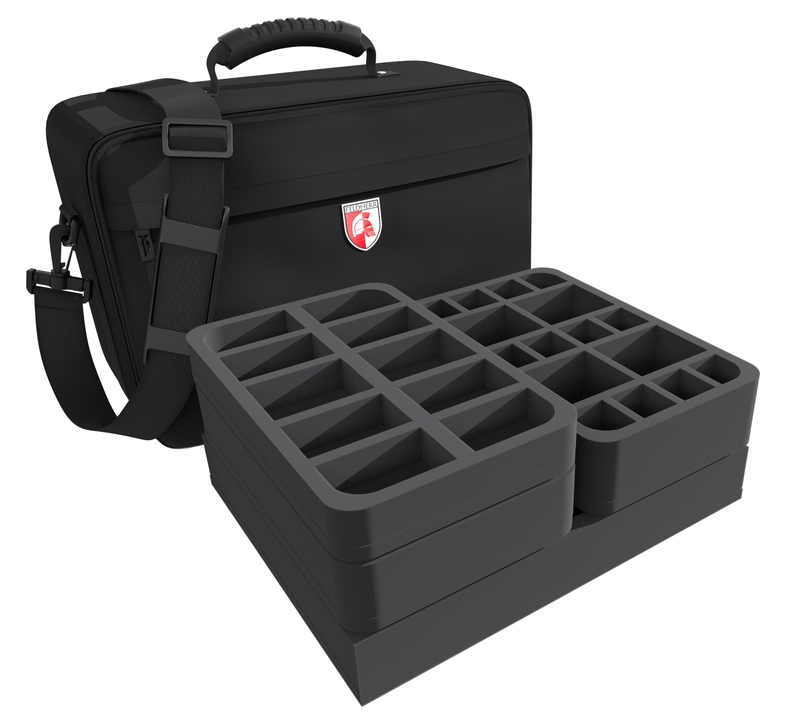 The Feldherr Maxi Bag is perfect for carrying your equipment and protecting it at the same time. 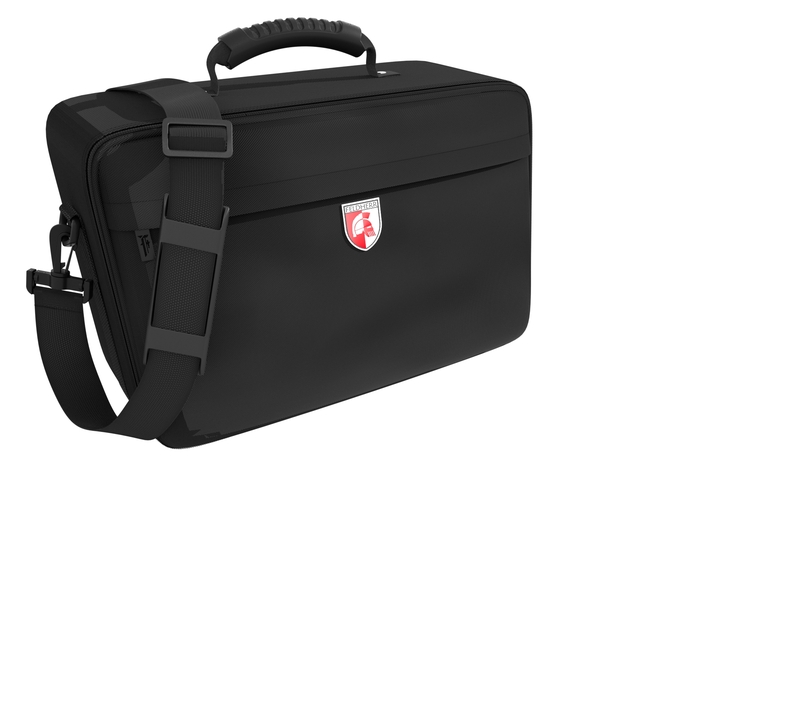 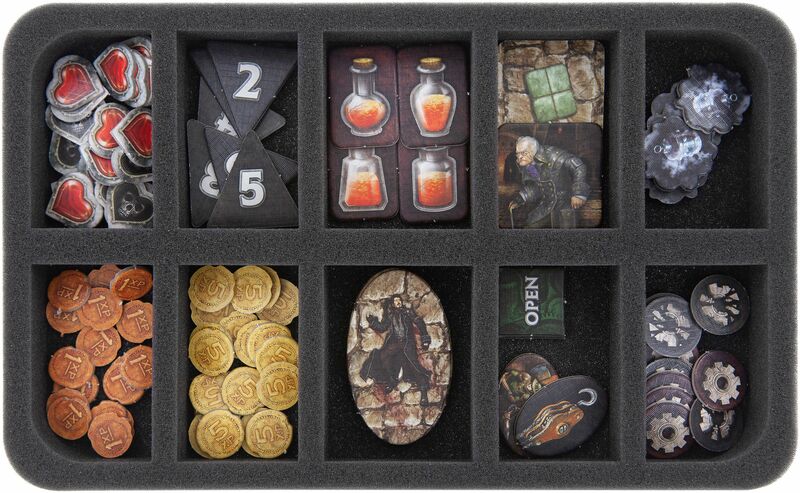 For players who like to carry their miniatures, cards and dice from time to time – or a lot, the Feldherr Max Bag is the ideal transportation tool. 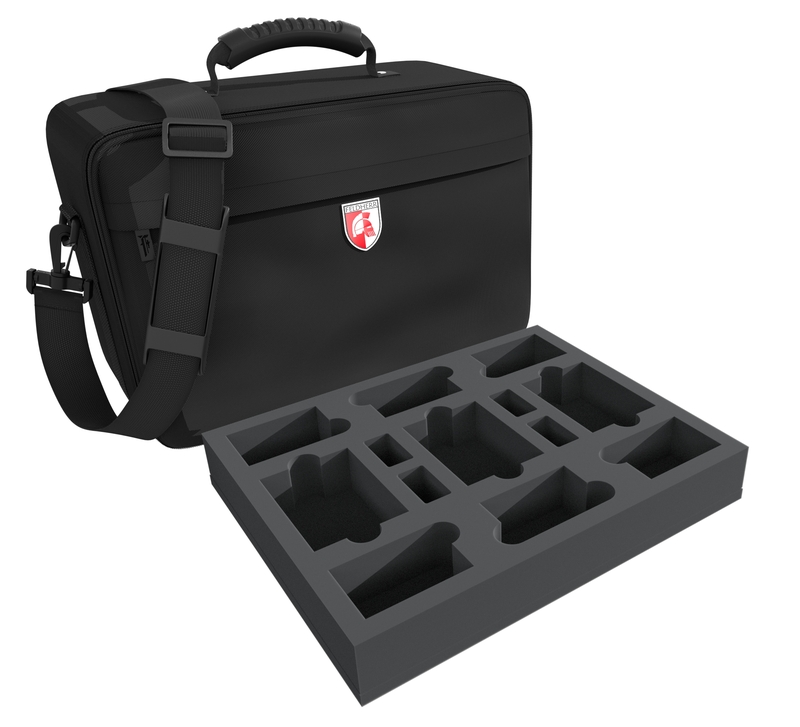 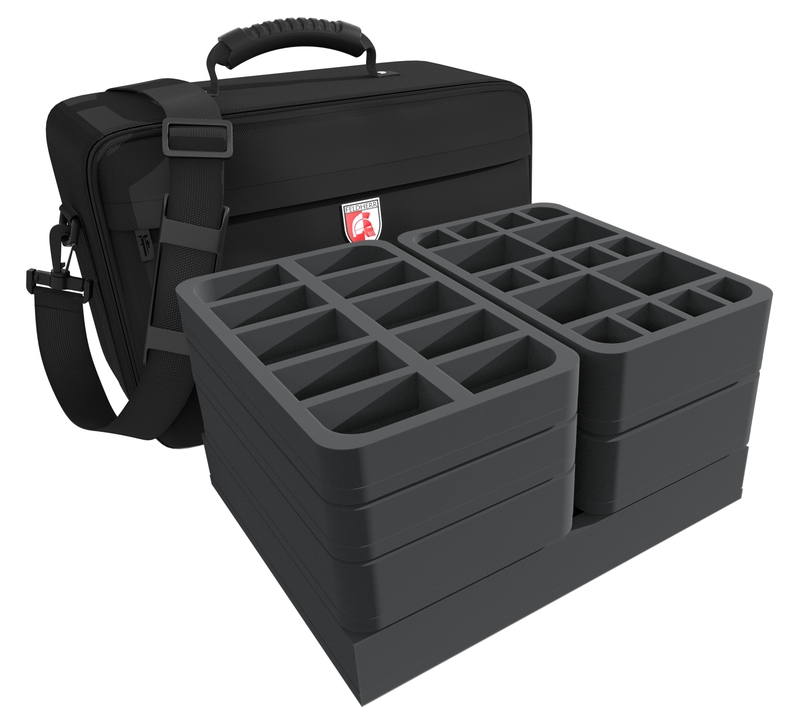 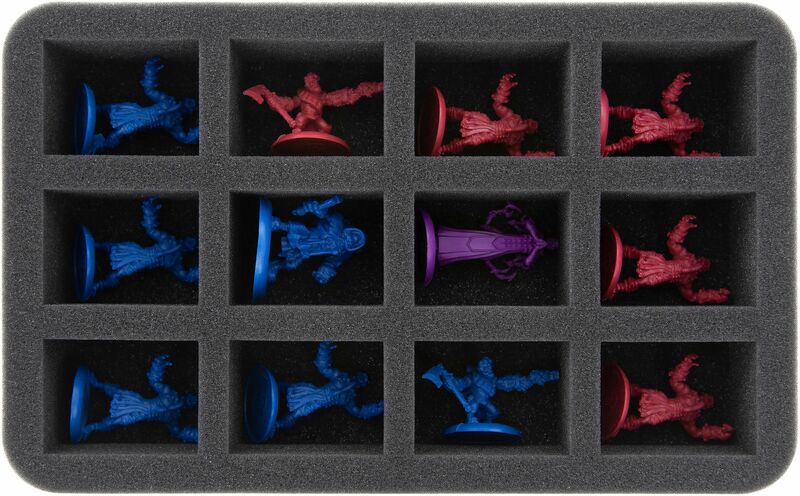 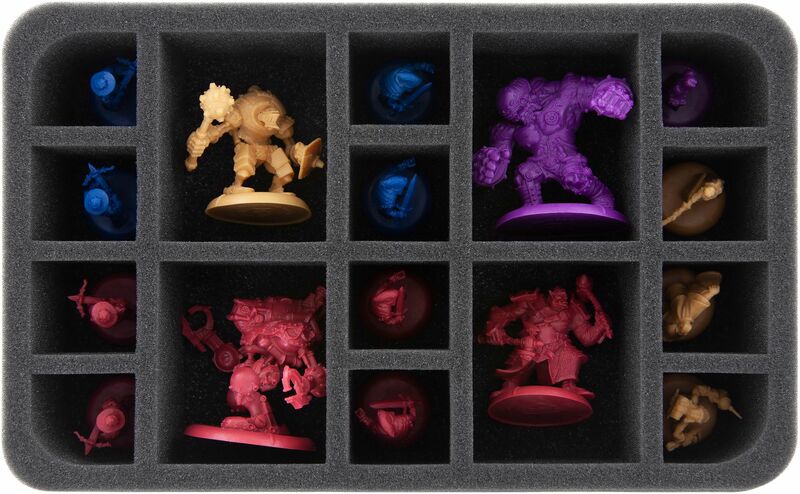 It combines safe protection and practical structures within 4 foam trays. If you want to be flexible carrying your favorite board game to competitions or games nights, the Maxi Bag will definitely satisfy your needs in many regards!